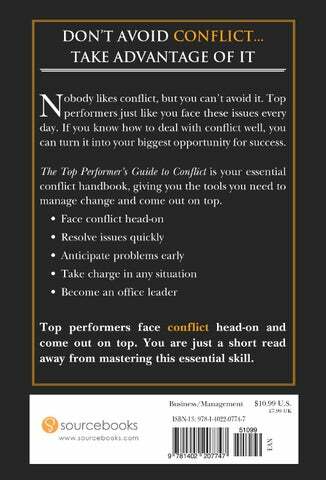 No one likes dealing with conflict. 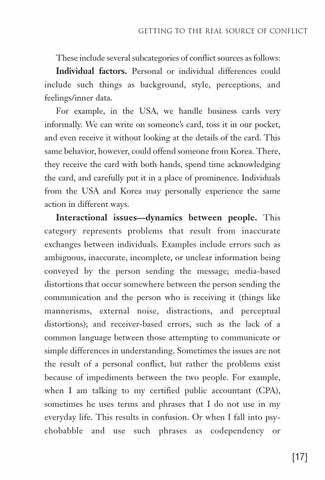 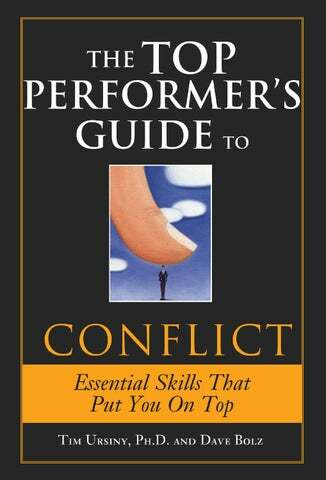 But to be a top performer, one must know how to address these situations professionally and effectively. 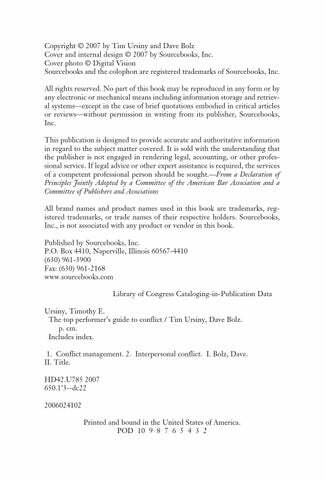 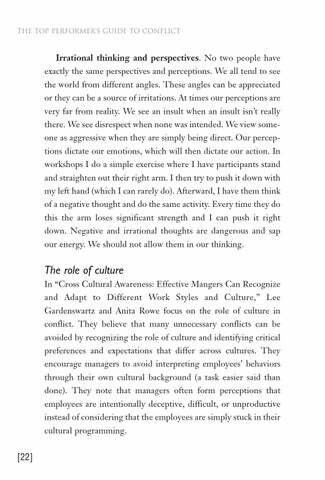 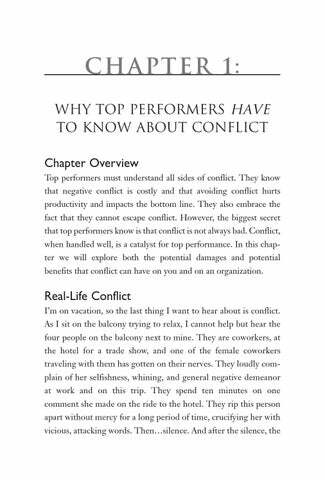 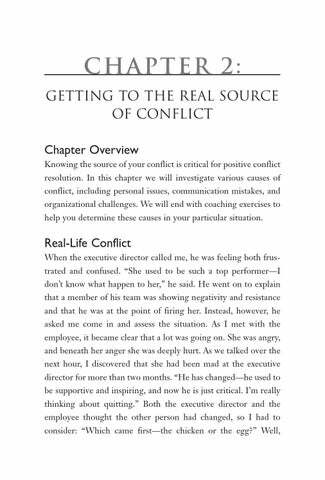 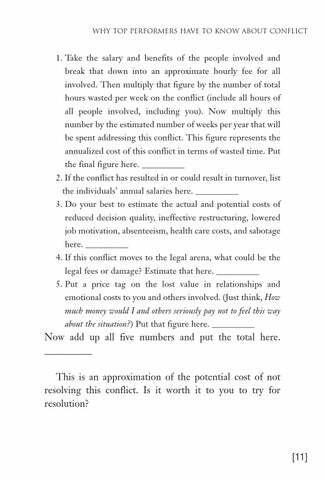 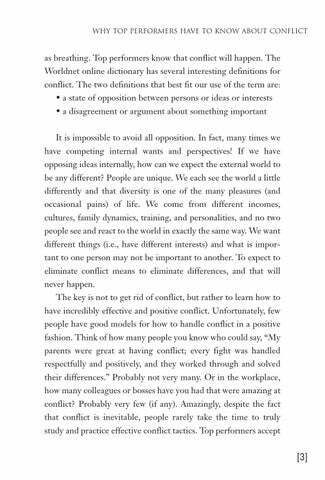 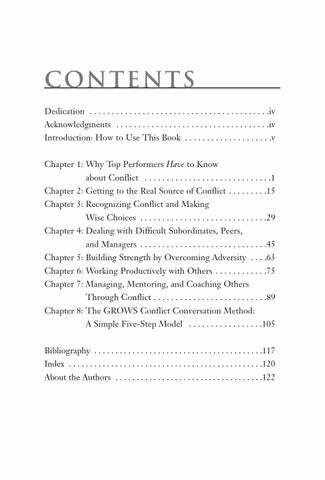 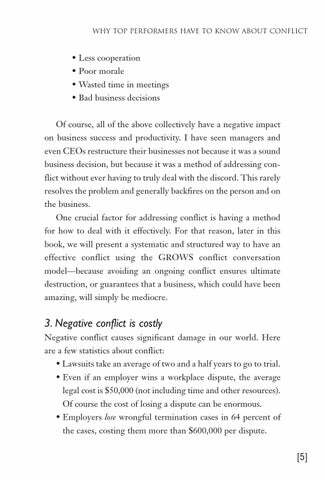 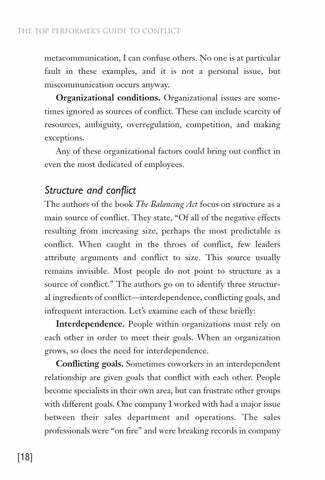 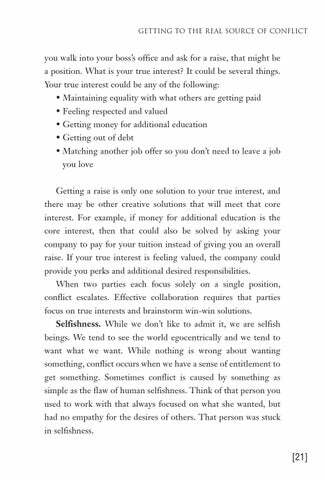 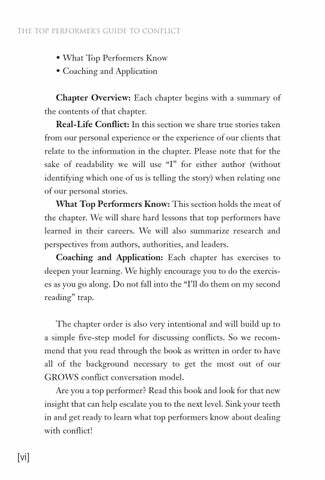 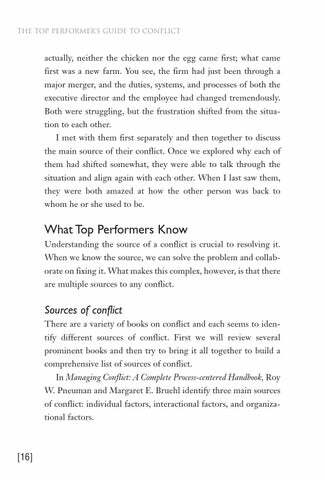 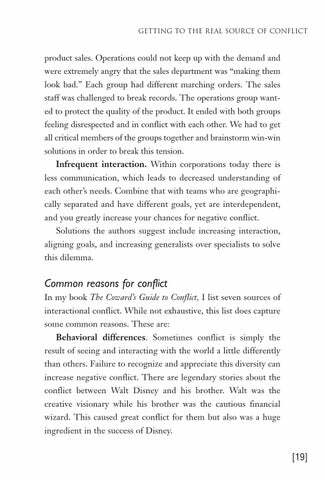 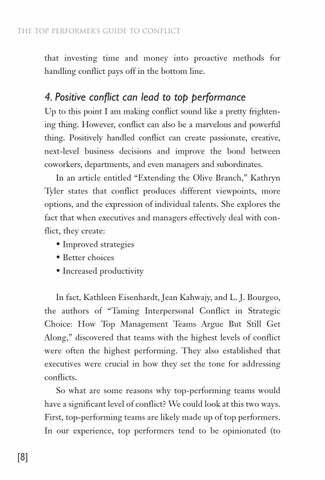 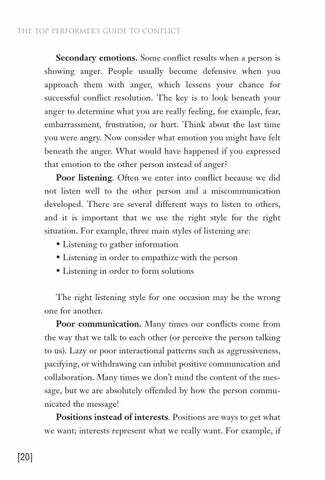 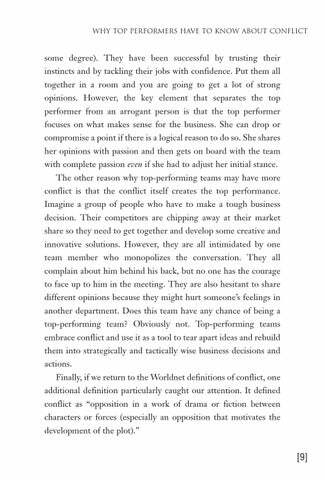 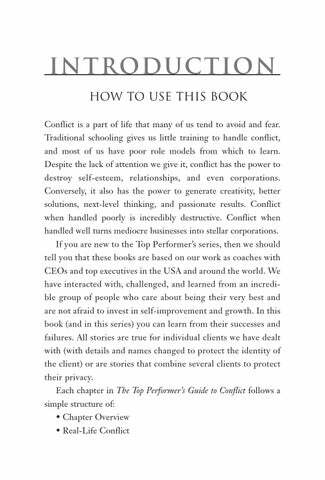 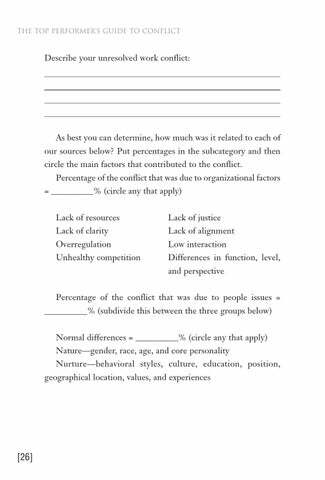 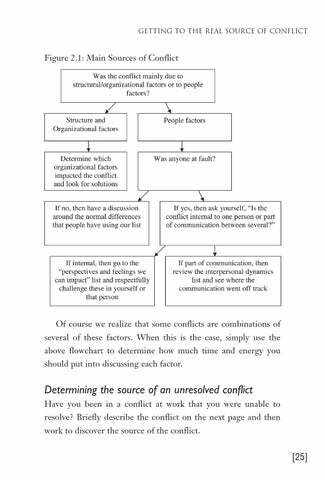 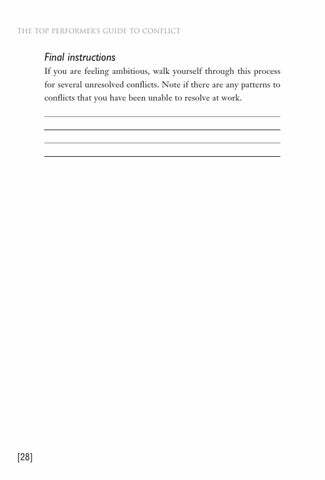 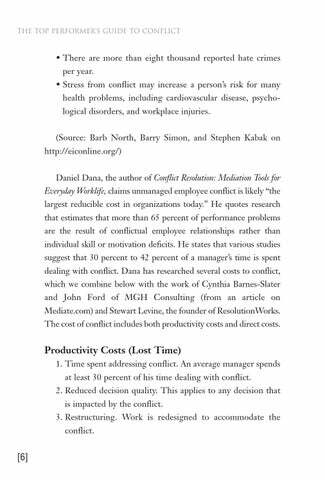 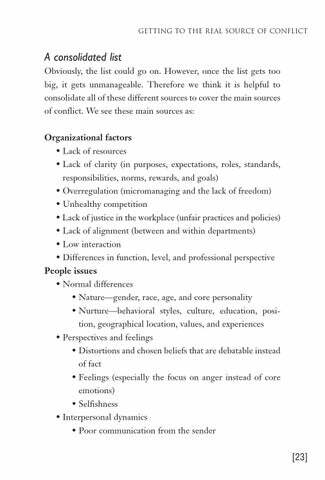 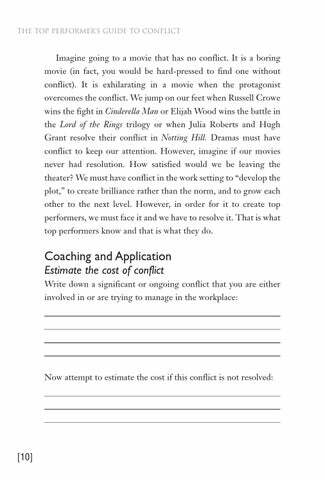 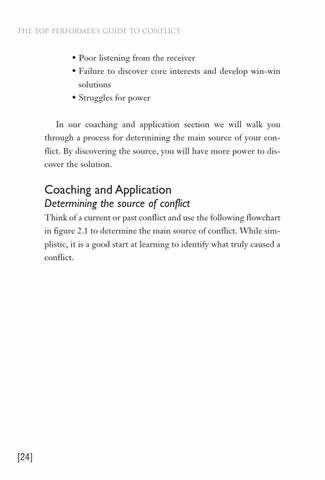 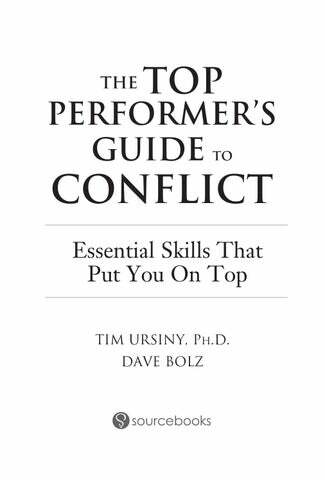 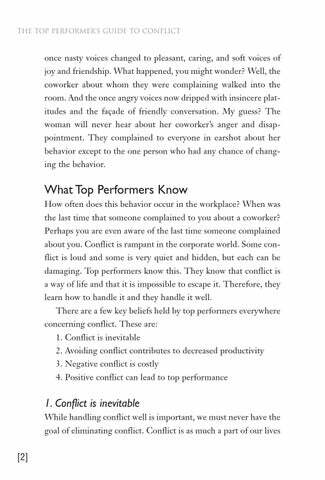 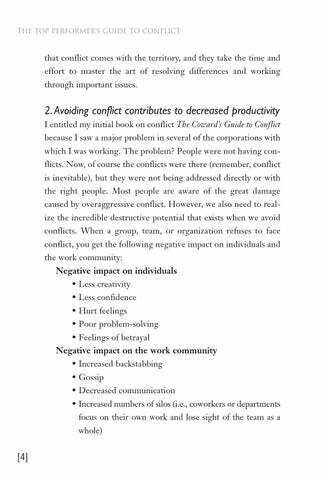 The Top Performer’s Guide to Conflict examines the difficult situations that can arise between coworkers, clients, customers and colleagues. 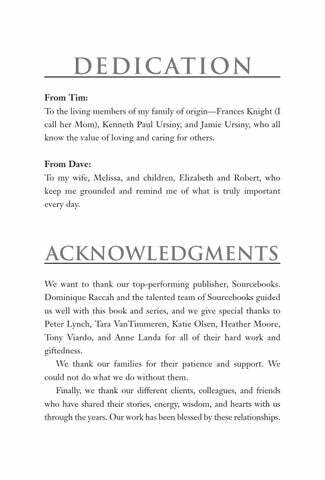 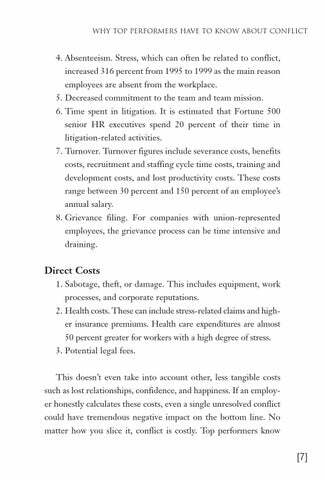 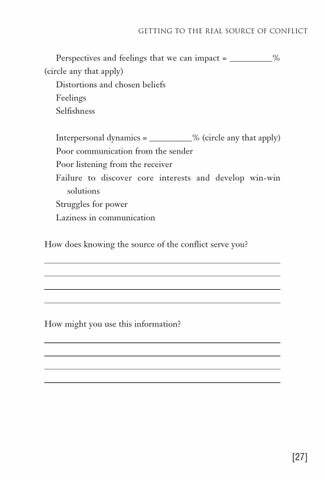 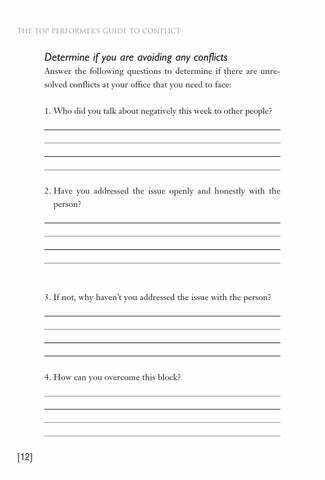 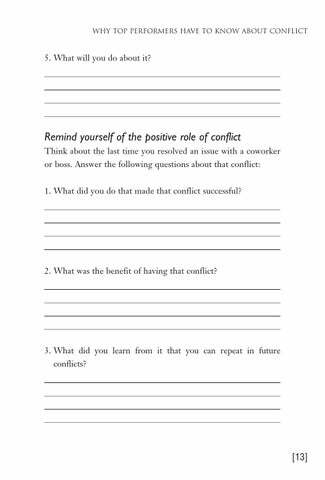 This short, effective guide is perfect for managers to give to employees facing this tough issue.